Get Your BC Racing Wheel HB-S 02's for Audi Vehicles at ModBargains! BC Racing Wheels HB-S 02's are now available for Audi vehicles at ModBargains with GREAT PRICES, FAST SHIPPING, and QUICK DELIVERY TIMES! Give us a call to order at 714-582-3330. When BC Racing Wheels made their HB-S Series wheels, their main goal was to get the appearance of having a very full face while still getting an aggressive concavity. 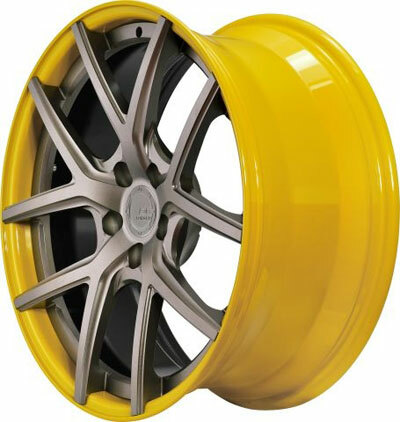 The BC Racing Wheels HB-S 02 is a wheel that appears extremely full but that also has some dimension to it for a unique and flexible design. 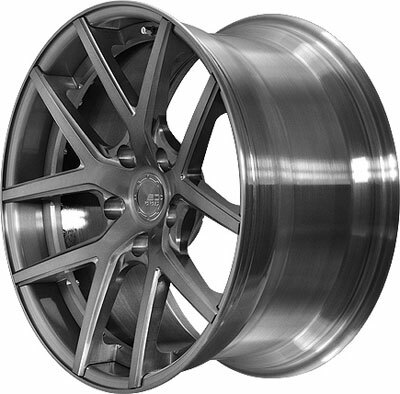 It is a two piece fully forged wheel which means that it is one of the highest end wheels you can get for the price. You get extreme weight advantages, breath taking looks, and T6061 aluminum strength that can handle just about any driving situation. These wheels are just overall awesome! The reason that these wheels are so well rounded is because of the way they are made. The forging process for a two piece wheel involves CNCing two solid blocks of aluminum into the desired shape. This means that these wheels are completely carved out of raw pieces of metal rather than being made through casting, which adds to the weight and lowers the quality of a wheel. And another benefit of forging from high strength aluminum is the design possibilities. The increased surface density of T6061 aluminum allows for endless creativity in the structure of the wheel. As you can see with the curved thin spokes and deep concavity of the HB-S 02, BC really had some fun designing the wheel to look good and still be functional for all of your driving needs. Nothing can beat the "no compromises" characteristics of a BC Racing Wheel. You really get a set of rims that has personality, strength, and the lightness that will get your tires spinning and turning heads! 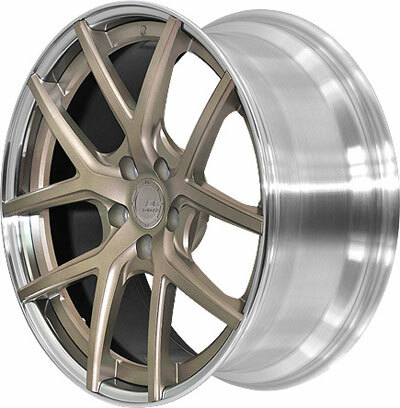 So if you're ready to make a custom order or just have some questions about the BC Racing Wheels HB-S 02's, talk to one of our product specialists at ModBargains by calling 714-582-3330. 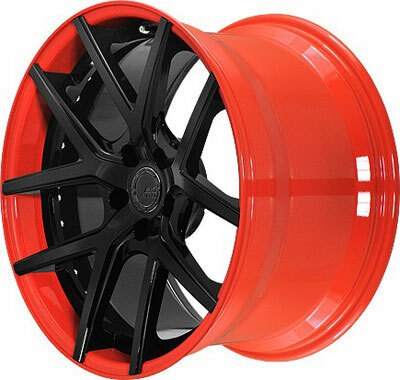 The BC Racing Wheels HB-S 02 can come in just about any color or finish that your mind can imagine. The limitless customization you can apply to BC's wheels is what gives you car that unique look that distinguishes it from the rest. 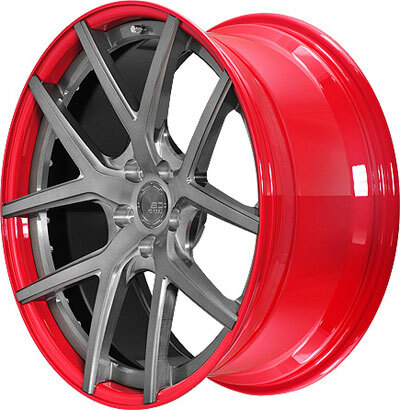 And with the help of one of our ModBargains product specialists you can order your dream wheel fitment and style in a matter of minutes. 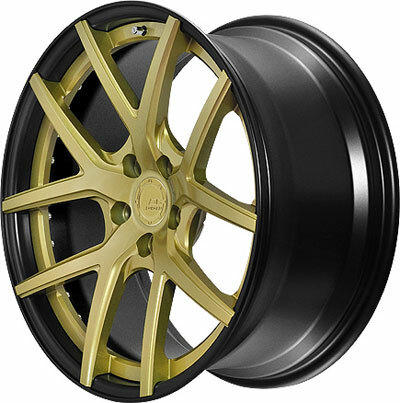 So if you're ready to grab a new set of BC Racing Wheels HB-S 02's, give ModBargains a call at 714-582-3330. Buying your BC Racing Wheels from ModBargains is an excellent decision. Our product experts will ensure that you order the right fitment and wheel for your car and answer any questions that you may have with ease. We also offer the best customer service in the business, and our delivery times for wheels are quick and easy for your convenience and happiness. We offer great prices on BC Racing Wheels. 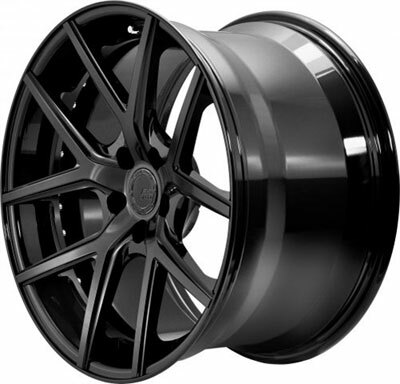 If you're looking to completely deck out your ride with a new look that's light and strong, grab a set of BC Racing Wheels HB-S 02's at ModBargains!